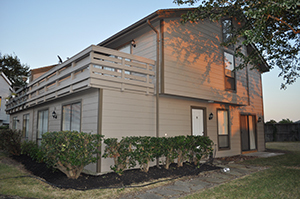 Lake Conroe offers a large variety of Townhomes & Condos for sale. We feature one-bedroom Condos starting under $100k or roomy luxury Townhouses ranging up to $1 Million, with more complexes under development all the time. So if you prefer the low maintenance lifestyle of a townhouse or condominium, Lake Conroe probably has what you’re looking for! 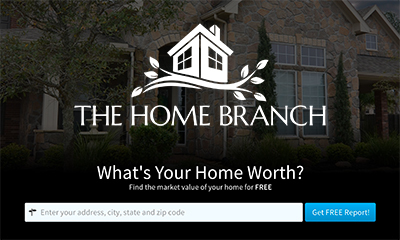 Townhouse and Condo Home Values!